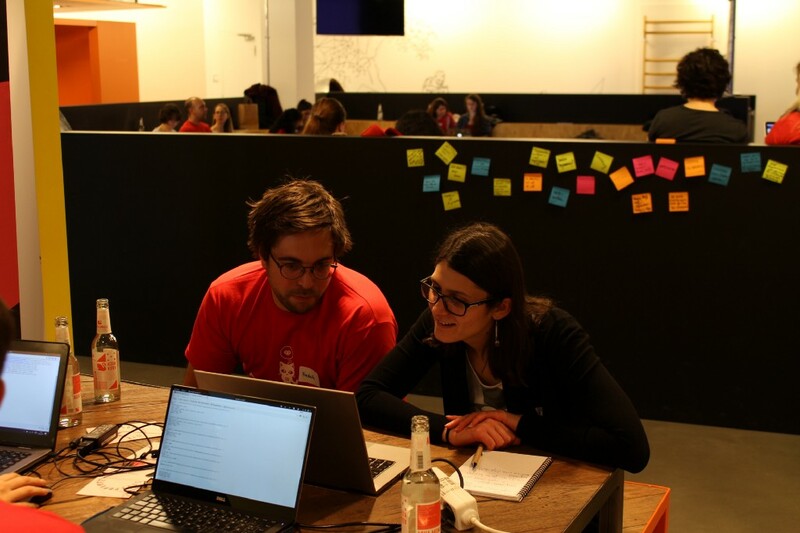 After three months of preparation the Rails Girls Munich event took place on the 3rd and 4th of February 2017. With the support of seven sponsors, 20 voluntary coaches and 32 participants (from over 90! 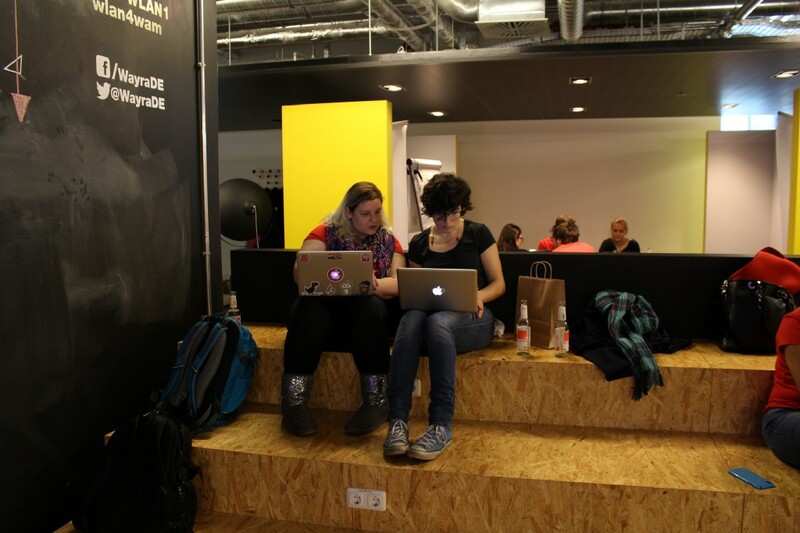 applications) the capital of Bavaria became a hotspot for an inspiring two-day coding workshop! 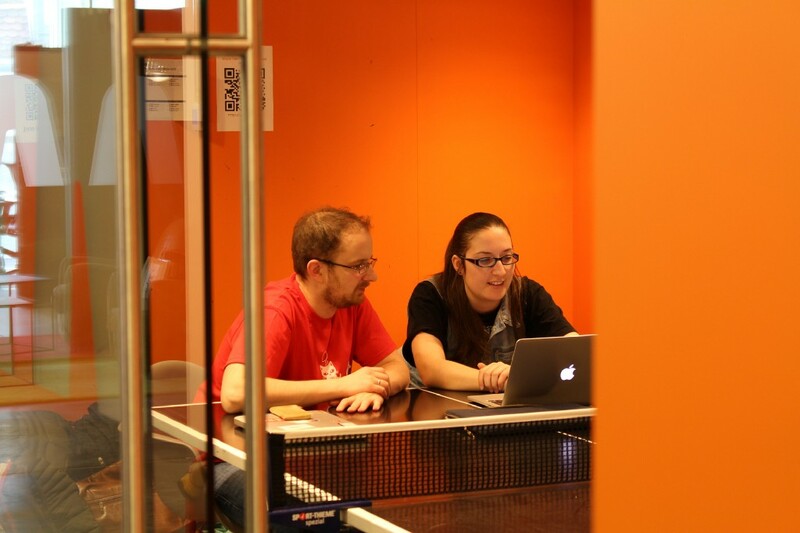 During this free event, all participants were given the opportunity to dive into the tech scene in order to make their first steps in software development. 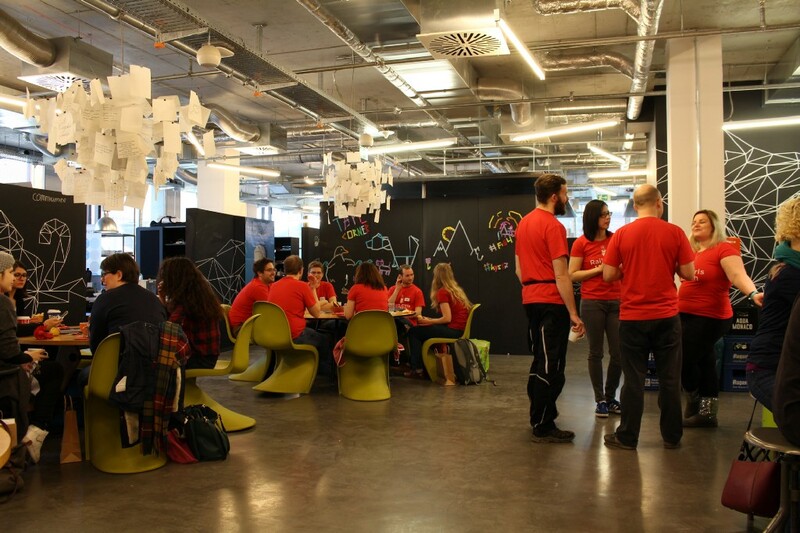 Meanwhile the attendees were constantly accompanied by the Ruby on Rails coaches. 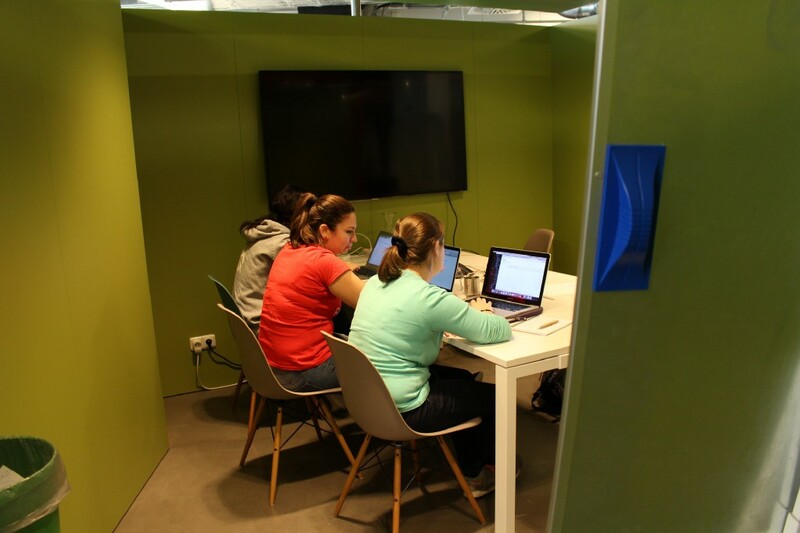 Miscellaneous Tech and Enlightening Talks, paired with extensive Coding Sessions gave a first glimpse of how much potential software development promises for the future — especially for women! We wanted to show the girls that it definitely pays off to take a look at this! 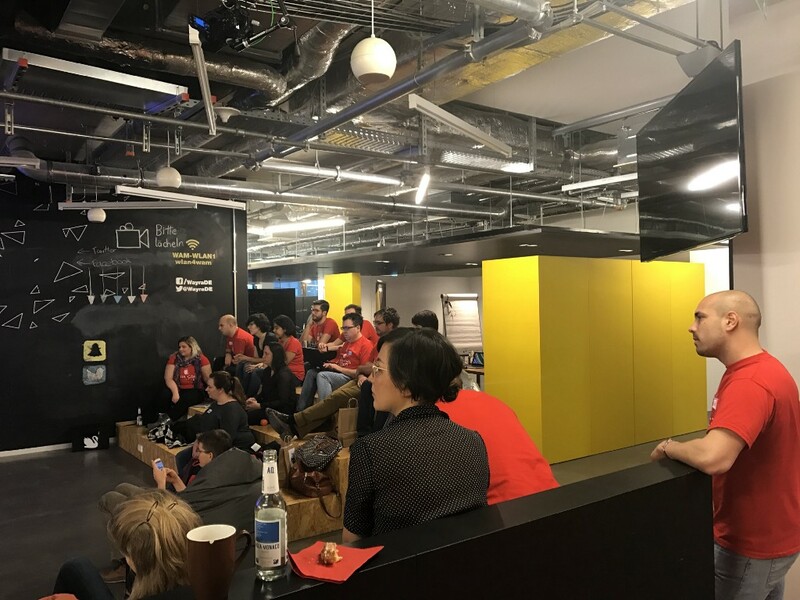 We at interfacewerk GmbH supported and organized the Rails Girls Munich event by the motivation of a greater integration of women into the tech scene — which unfortunately is still heavily male-dominated. 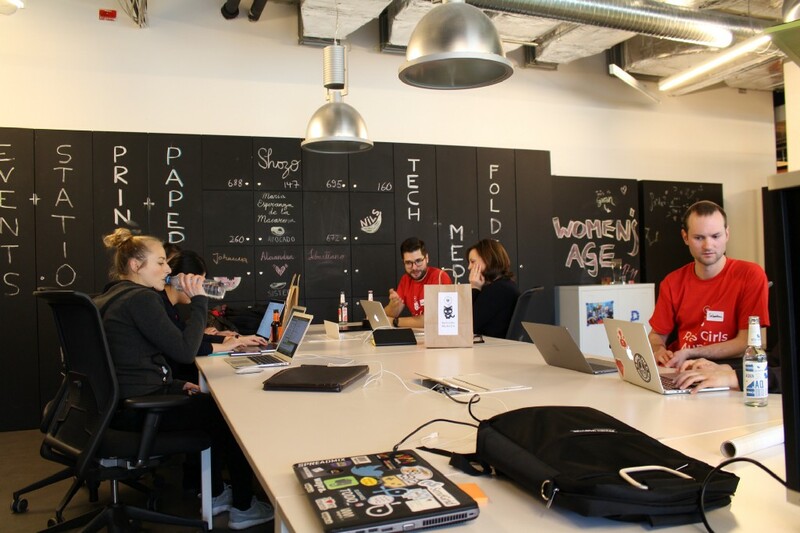 Women in tech is an important and sensitive issue which affects all aspiring companies, trying to increase their potential to the fullest. 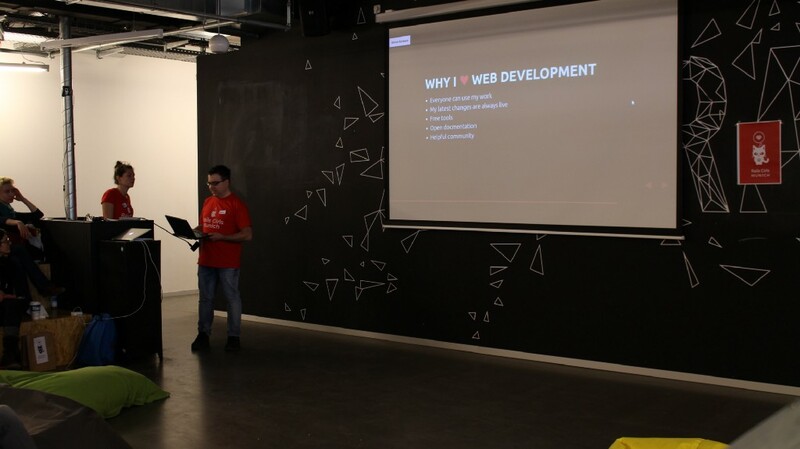 We hope this event showed that software development is not rocket science and that everyone can learn to code. Stay tuned, ladies and do your thing! 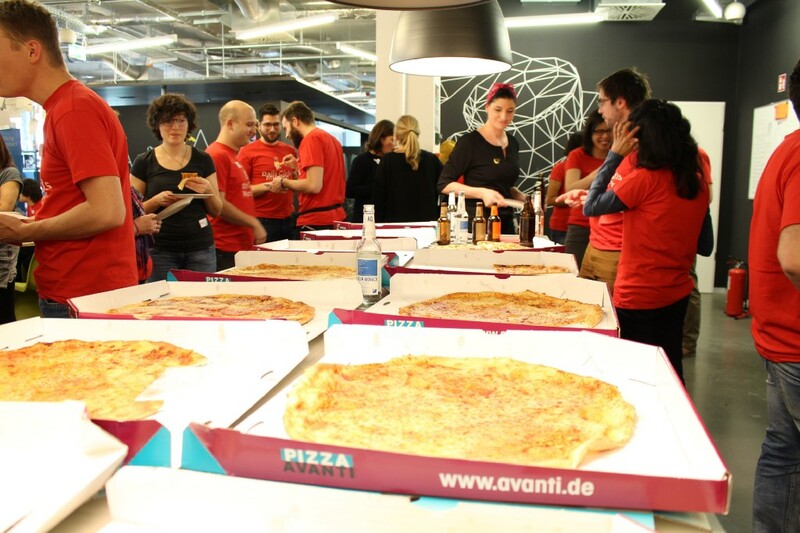 In autumn we are going to start the next round and we are looking forward to numerous, curious girls who dare to take the step into a changing tech world. Interesse geweckt? Entdecken Sie unsere Leistungen!